Section Trench and Pillbox at Hoist Covert. This is the best-preserved trench in the Walberswick area. 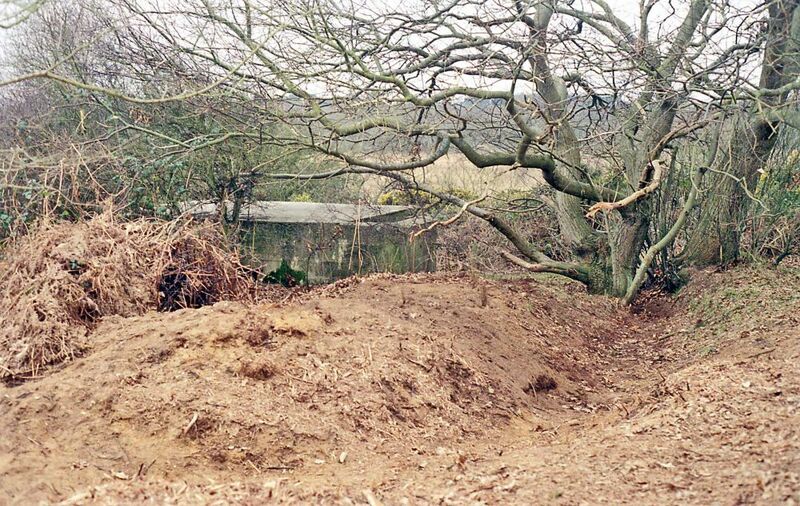 It survives as an earthwork, but the line of the section fire trench and the communication trench connecting it with the pillbox can be easily seen when the bracken has died back. The site of this trench is accessible from the coast path.